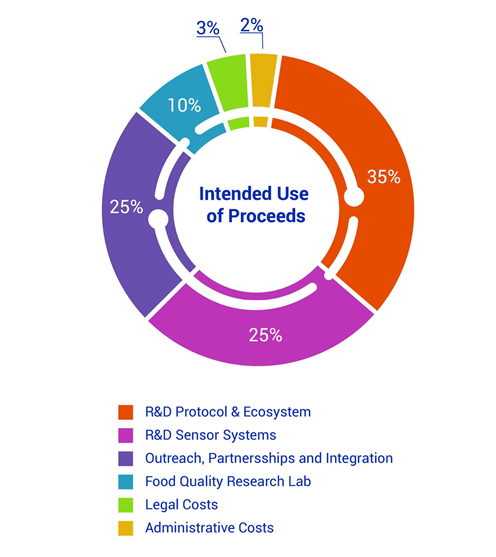 Ambrosus ICO – Combining high-tech sensors, blockchain protocol, and smart contracts, we are building a universally verifiable, community-driven ecosystem to assure the quality, safety & origins of products. Food & Medicine are life-essential products, but because of the way today’s global supply chains are run, consumers do not know what they are really getting when consuming food or using medicine. The Ambrosus project aims to radically improve the global supply chains by creating a trusted ecosystem that records the entire history of products and executes commercial transactions accordingly. The Ambrosus project aims to radically improve the global supply chains by creating a trusted ecosystem that records the entire history of products and executes commercial transactions accordingly. By using distributed ledgers, data processing, and sensor systems, the Ambrosus platform can integrate across supply chain flows and enable transparency at every point within them. These new capabilities allow buyers and other participants in the supply chain to ensure that the standards of their Quality Assurance programs are being met. 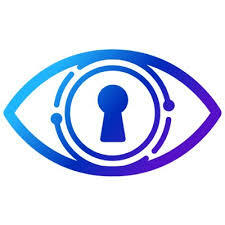 Ambrosus also enables the transmission of additional information between supply chain counterparties, as well as the creation of new applications and markets that utilize the platform’s real-time data. 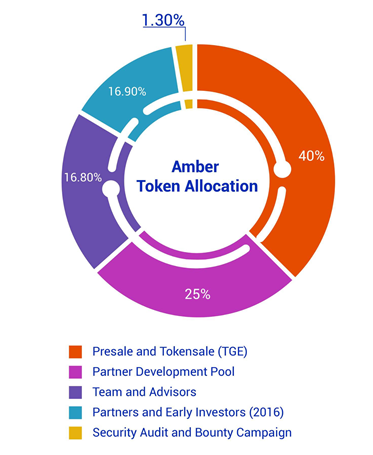 Ambrosus uses a novel incentive mechanism called the Amber token to provide these functions in a decentralized manner. The Amber token is used to keep information on the Ambrosus network up to date as products move through the supply chain without requiring a centralized actor to maintain resources. This token enables a transparent ecosystem with trustworthy data that can be freely accessed by interested parties.